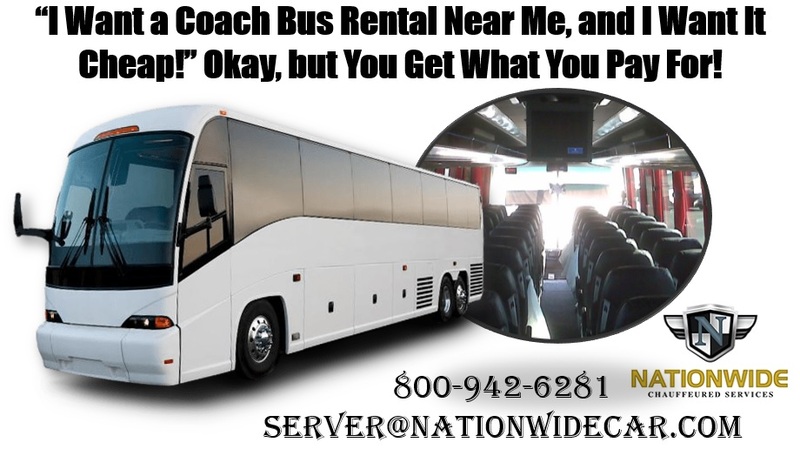 “I Want a Coach Bus Rental Near Me, and I Want It Cheap!” Okay, but You Get What You Pay For! It’s incredibly easy to search for just about any type of service out there. You can enter into a search, “find a coach bus rental near me.” That’s all well and good, but what does that, exactly? A lot of people think proximity is crucial. 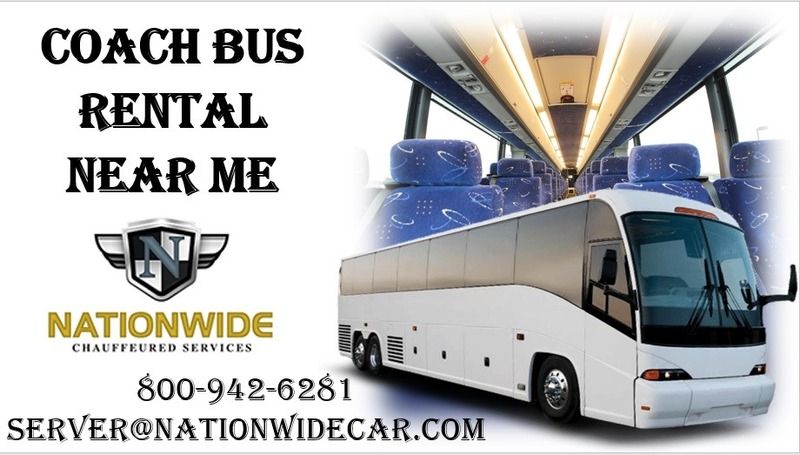 Whether it’s for a coach bus rental service, a limo, or something else, especially in today’s climate where you can download an app, and to your location and destination, and wait for a ride, it seems that the closer company is to you, the quicker they will pick you up. In fact, when it comes to a coach bus service, the most important thing is reliability and integrity. If a company has only been around for a short time, that’s not long enough to have a wonderful track record that can be proven and backed up with experience. 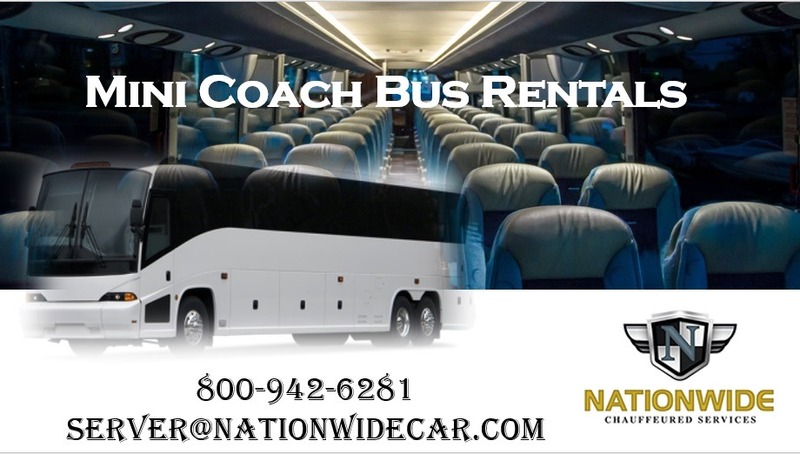 What about a cheap charter bus service? Some people worry about the cost of a charter bus. 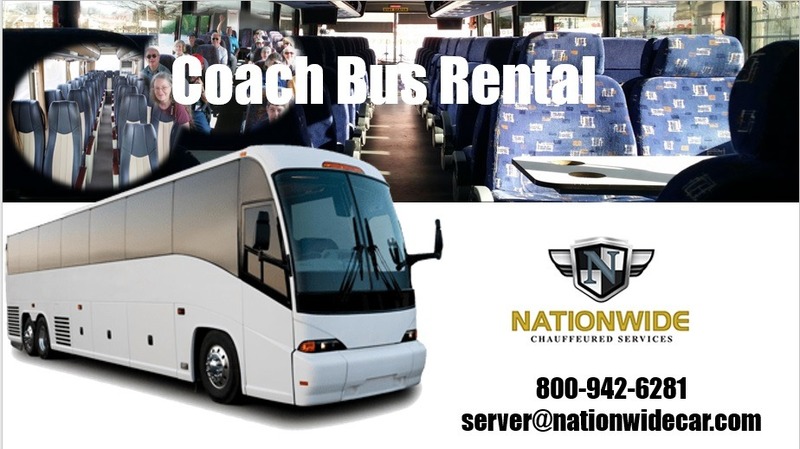 Whether it’s for prom or a bachelor or bachelorette party, such as hiring a party bus, cost can certainly be an issue, but the most important thing to understand is that in the transportation services industry, you truly do get what you pay for.